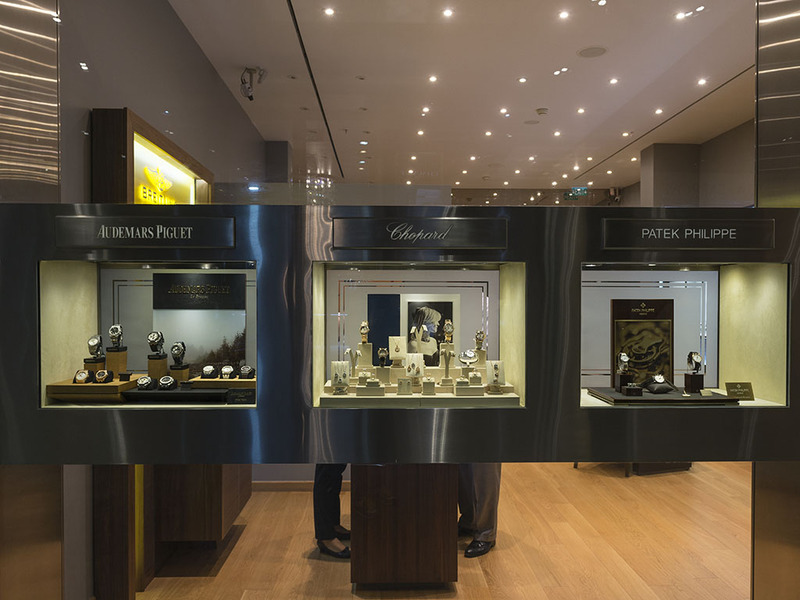 As the capital city for luxury life style and shopping trends, Istanbul hosts a very exclusive group of shops and brand boutiques regarding the luxury watch market. 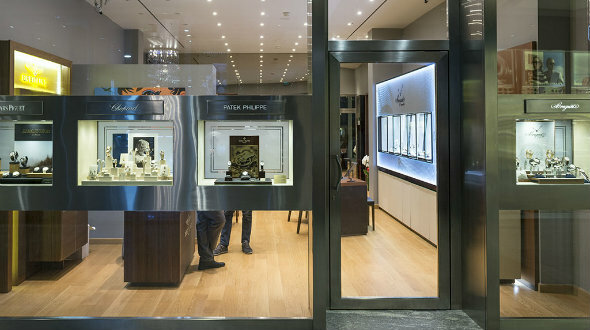 One of the leading companies and a multi brand distributor Tektaş Saatçilik, owns the pride of having it's recently face lifted boutique in the nicest shopping mall of Istanbul - Kanyon AVM. 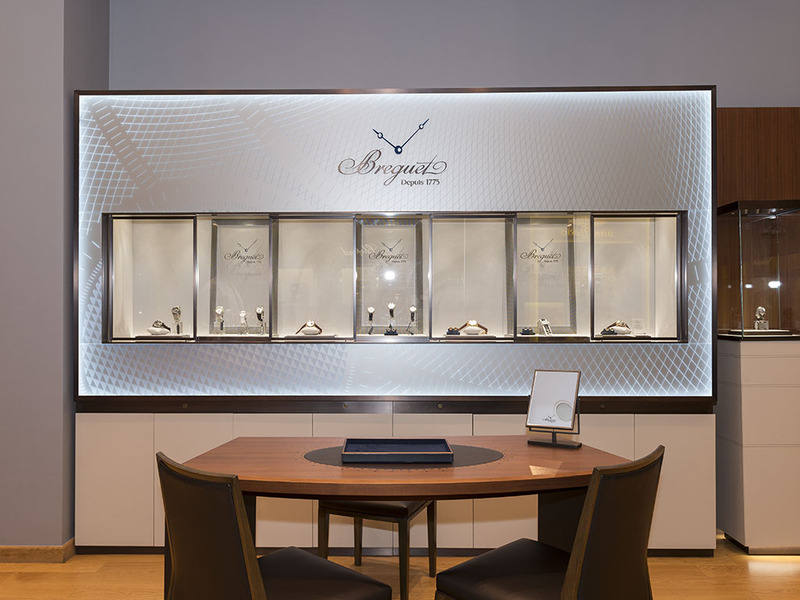 We are very pleased with the spacious environment as well as the sincere attitude of the boutique's crew. 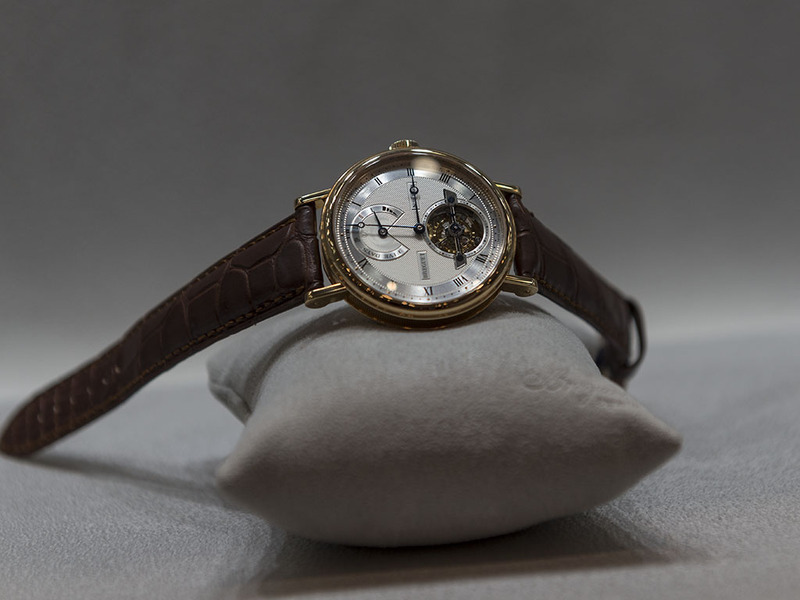 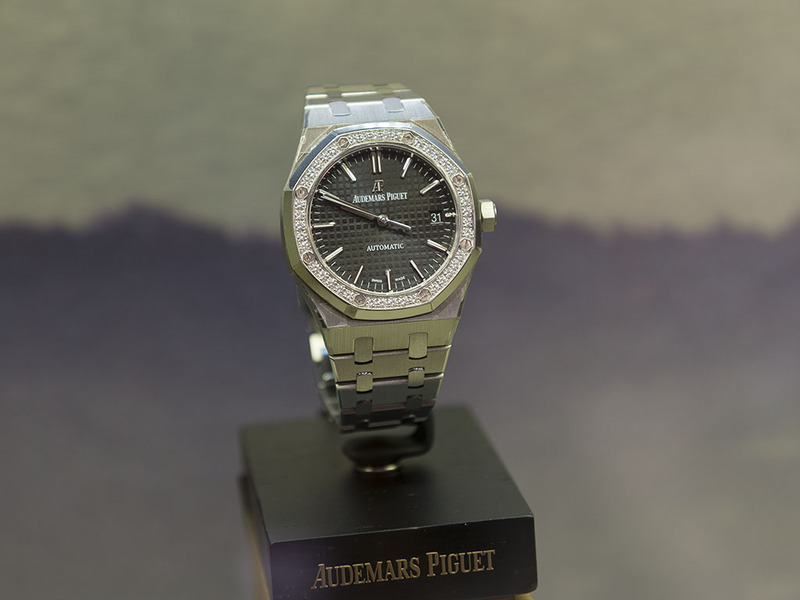 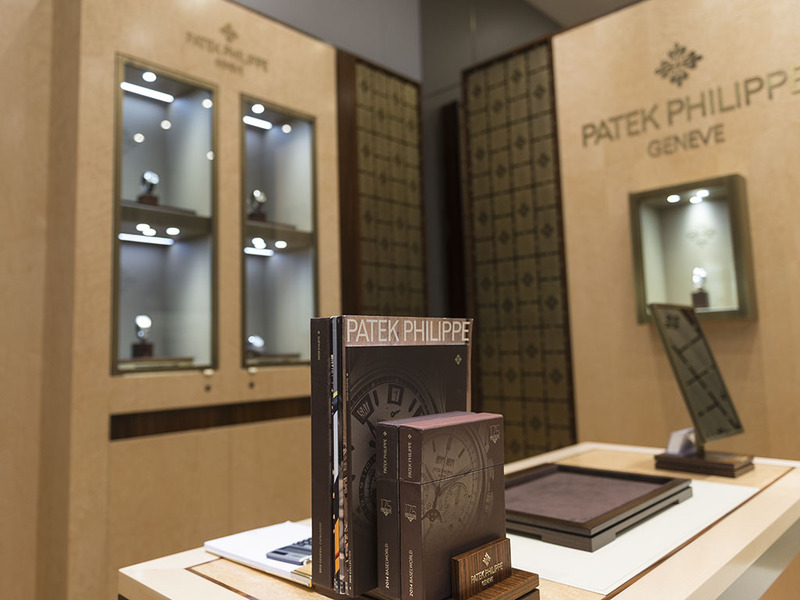 The boutique features a multi brand structure presenting arguably horology's top brand Patek Philippe among other fine names such as Audemars Piguet and Brequet. 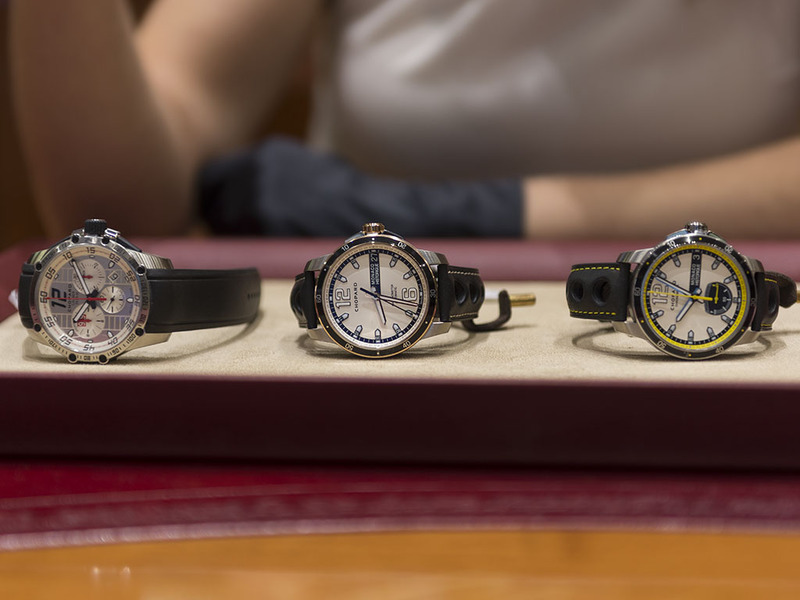 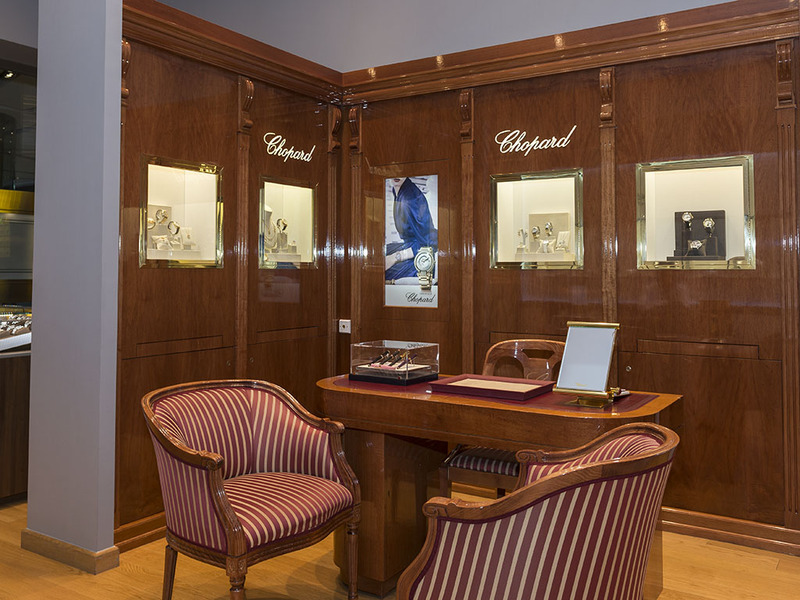 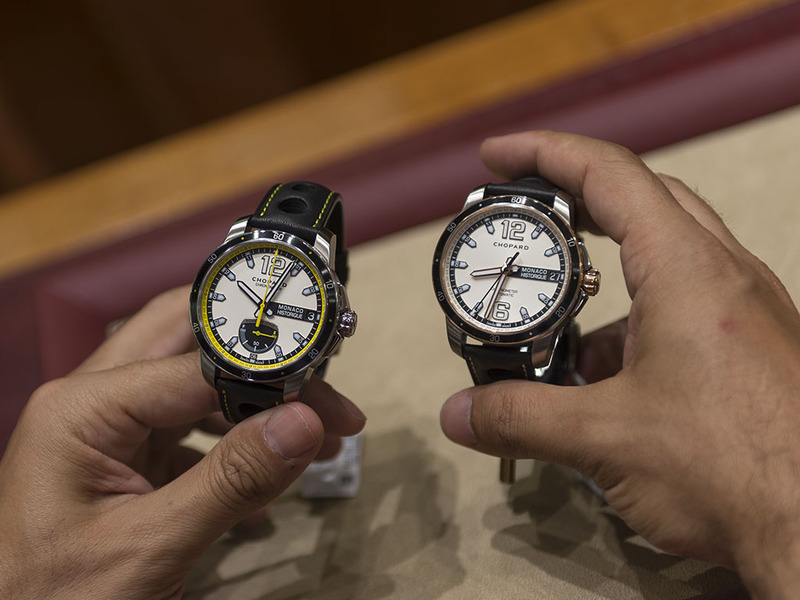 There is also a wide selection of Chopard watches which strongly reveals a unique flavor supported by it's loyal fans all over the world. 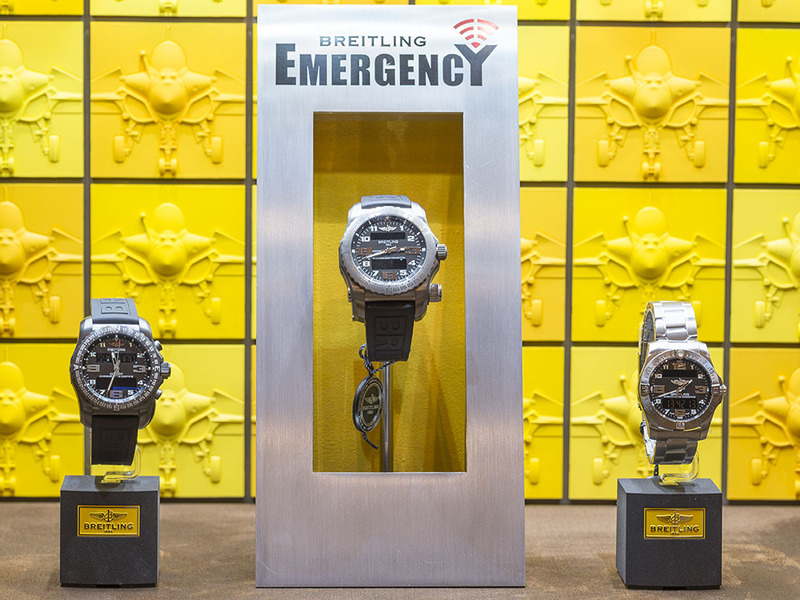 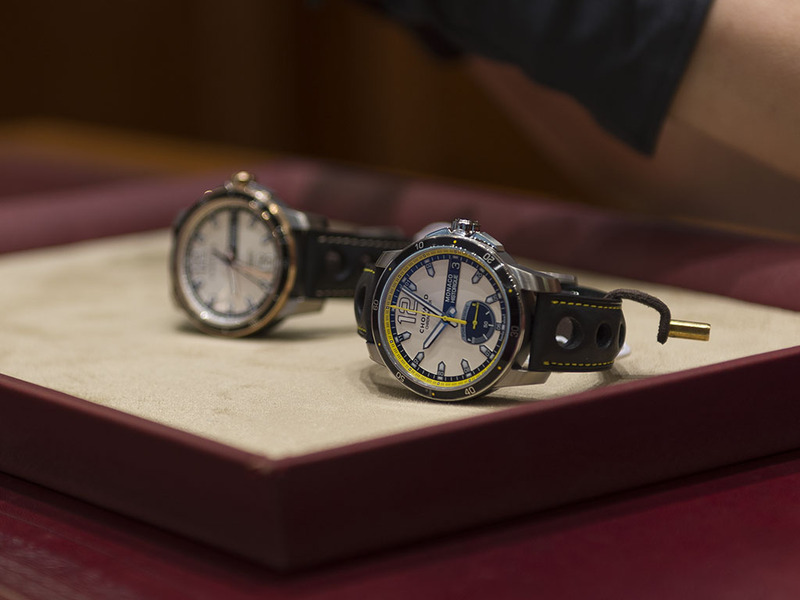 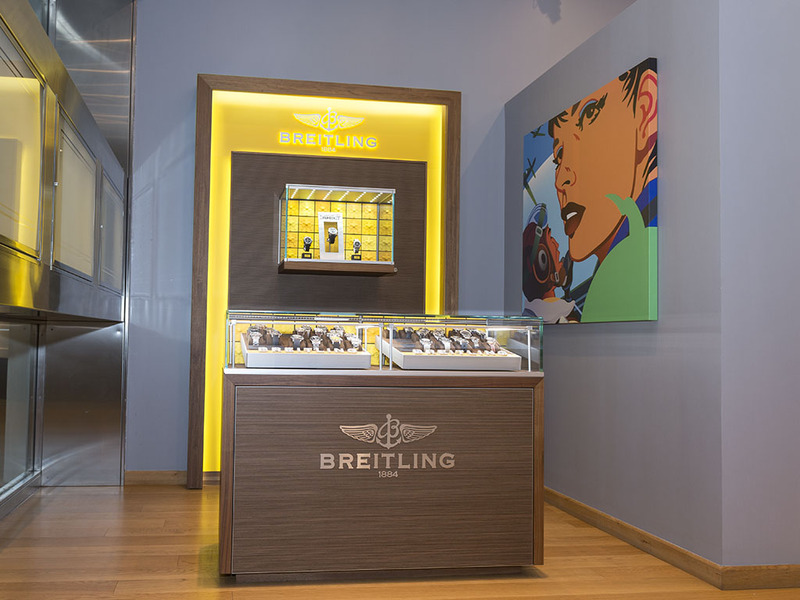 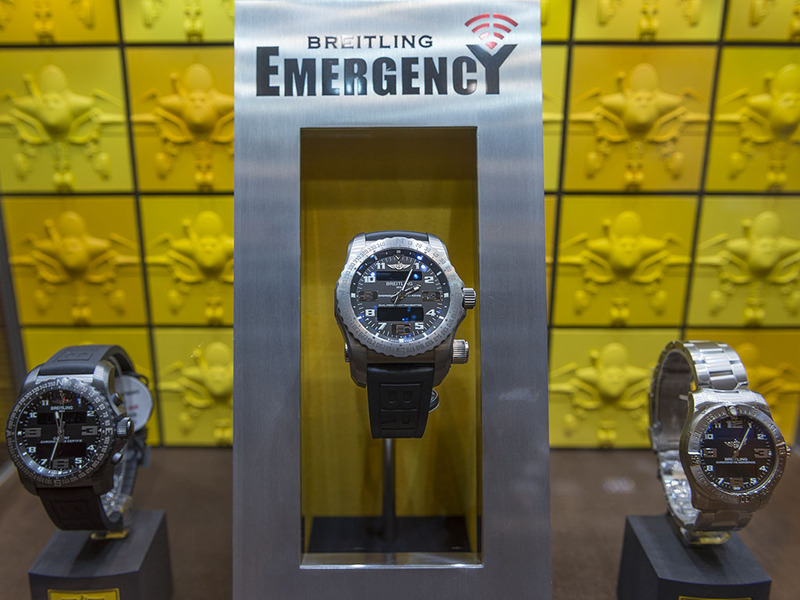 You are welcomed by the top professional watch manufacturing brand Breitling's beautiful display stand. 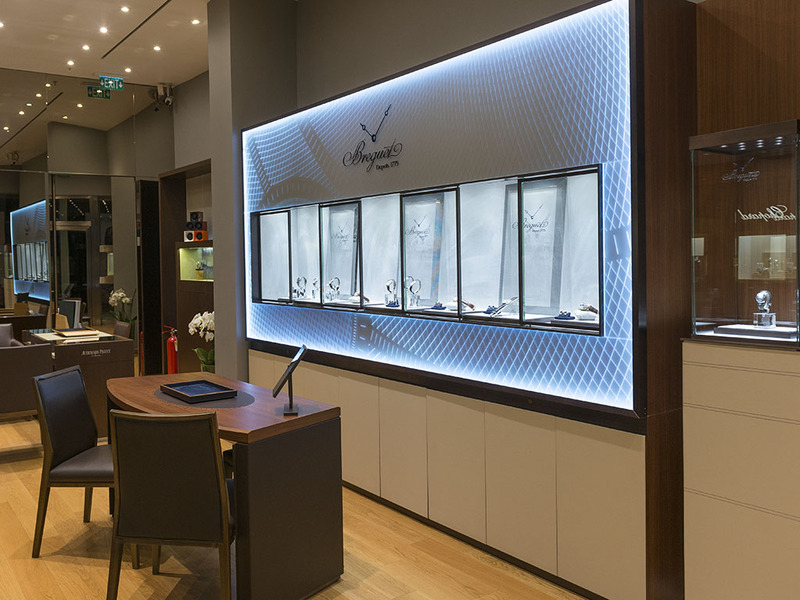 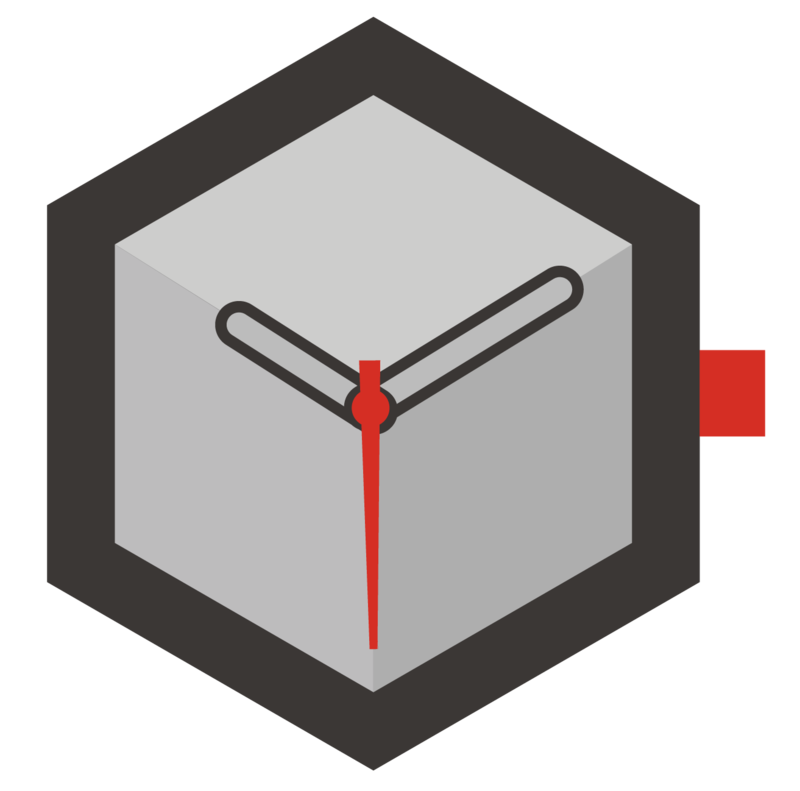 Among those fine brands of horology, the Tektaş Boutique also features one of the leading watch winder companies SwissKubik. 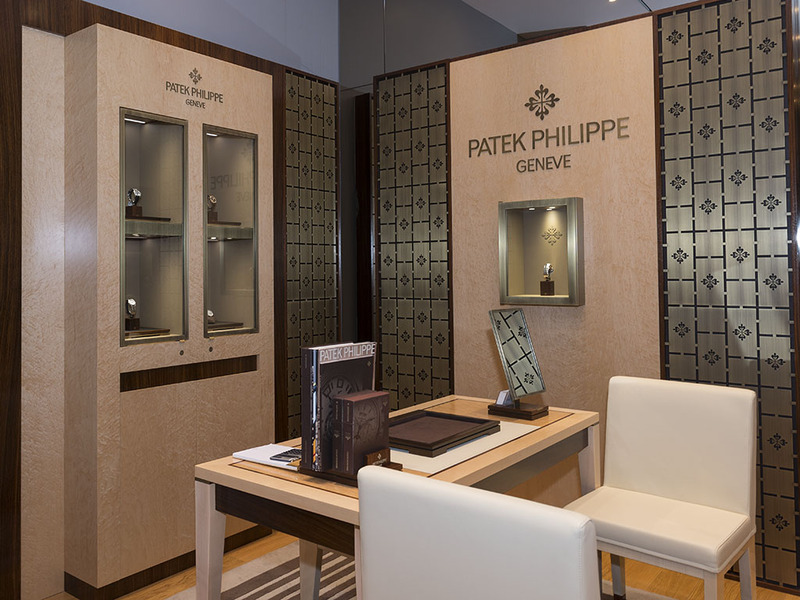 By having a remarkable stock for luxury watches and beatifully designed individual corners for watch brands, Tektaş Boutique is ready to fulfill any requirement of it's domestic and international visitors. 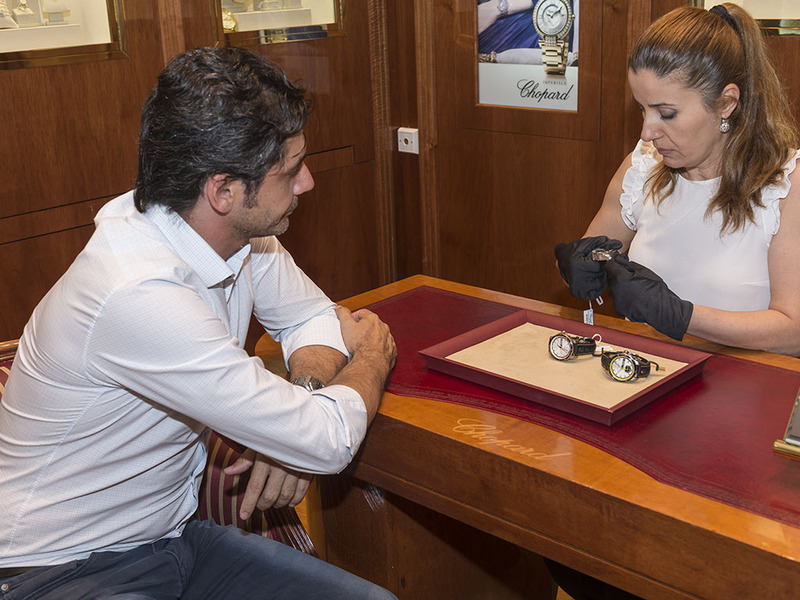 We would like thank Tektaş Saatçilik crew for hosting this marvellous trip to finest examples of horology and strongly advise all watch enthusiasts to pay a visit to the boutique not only for shopping but having the up to date information of luxury watch world.